Il Poggione is one of the great Brunello classics with its traditionally made and long lasting wines. Top ratings from many international wine critics confirm this impressively, Hugh Johnson calls the estate "... perhaps the most consistent winery for Brunello and Rosso di Montalcino"
In Robert Parker's Wine Advocate, the 2012 Brunello Il Poggione got 95 + / 100 points and is praised as one of the best Brunelli of the vintage. The long ageing takes place in large wooden barrels, the wines have in addition to the usual power and abundance always a wonderful freshness that makes you want more. Traditional winemaking of highest standard. 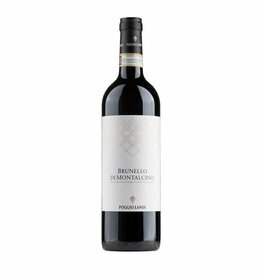 The 2012 Brunello Poggione has an enoumous extract level and an almost juicy fullness, despite all the classic Brunello structure, the aftertaste lasts very long plus. 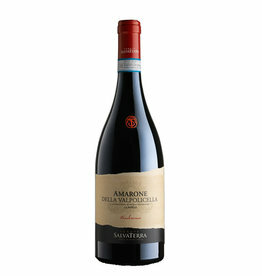 A great Sangiovese, even for drinking now.